Simpsons provide transport throughout the UK, anywhere in Europe and cover all of the popular destinations worldwide, as well as some of the more remote areas of the globe. Simpsons provide transport throughout the UK, anywhere in Europe and cover all of the popular destinations worldwide, as well as some of the more remote areas of the globe. 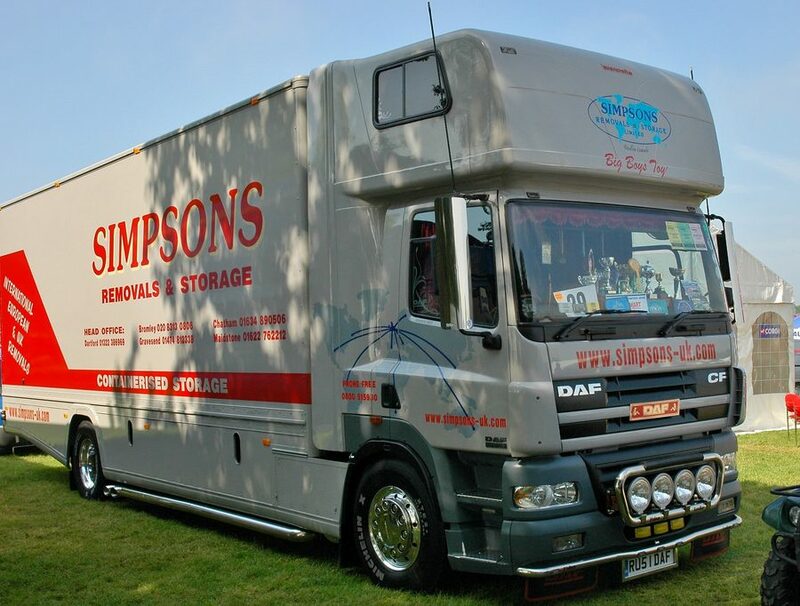 Simpsons can collect, deliver, store your goods, send excess baggage, provide packing materials, assist you with your home move or relocate your business for you.